Uxbridge, U.K., December 2nd, 2010 – Xerox has introduced new software to its FreeFlow® Accxes Controller – making it easier and faster to produce documents such as complex engineering renderings and topographical maps. The latest software allows the Xerox 7142 wide-format colour printer to be fully integrated with the Accxes workflow. 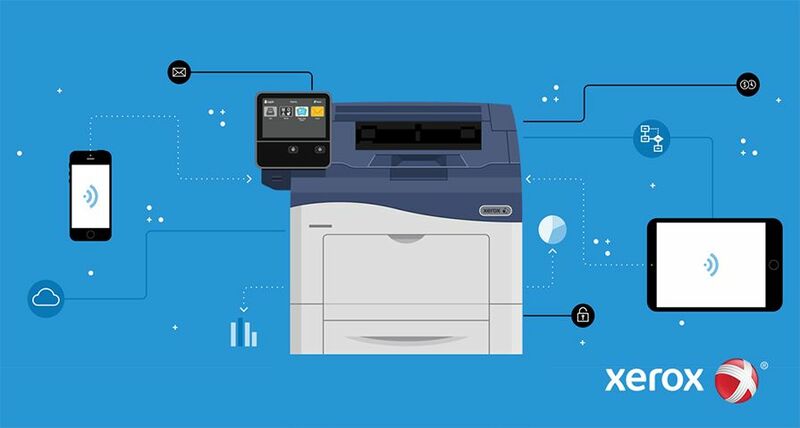 Print jobs can be submitted via FreeFlow® Accxes client tools, print drivers, LPR (Line Printer Daemon protocol), Web Printer Management Tool upload file and Instant Accxes. Preventing data loss during power outages and other inadvertent shutdowns is vital for printers. With the Accxes workflow, any job active at the time of system shutdown will be placed in the “Hold” queue at power-up. This allows the system administrator to control which jobs get processed first when the system resumes. The Accxes controller now supports a mode which puts all incoming jobs on hold to allow the key operator to manage what gets printed when. This mode is controlled via the Web Printer Management Tool or the touch screen user interface. Users can now name their images prior to scanning their documents. A simple numeric index will allow quick, continuous scanning of originals, or users can enter unique IDs for each scan. Removable USB memory devices are commonplace in today’s environment. The latest Accxes software allows users to simply insert a device into the USB port on the touch-screen user interface and select the desired function. This means immediate scanning and printing for important or ad hoc jobs. The Wide-Format Scan System has been added to the Xerox 6622 Wide Format Solution™. This gives customers the choice of either using the scanner on the Xerox 6622 or continuing to use an existing scanner. Available immediately, the new software and FreeFlow® Accxes enhancements are compatible with select Xerox wide-format devices. 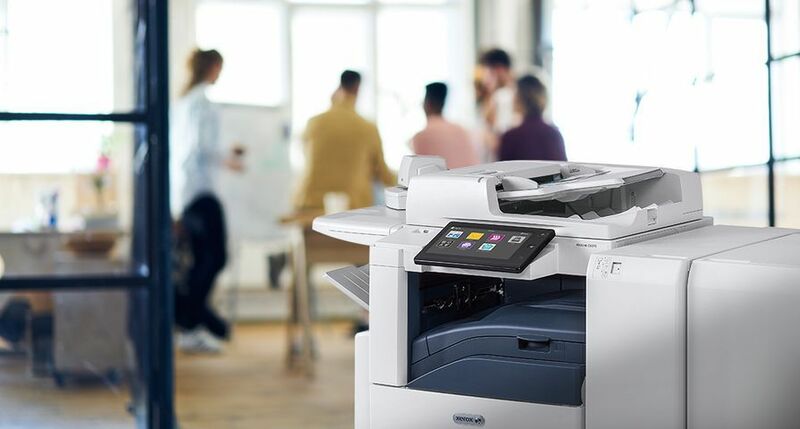 Xerox Europe, the European operations of Xerox Corporation, markets a comprehensive range of Xerox products, solutions and services, as well as associated supplies and software. Its offerings are focused on three main areas: offices from small to large, production print and graphic arts environments, and services that include consulting, systems design and management, and document outsourcing. Through ACS, A Xerox Company, which Xerox acquired in February 2010, Xerox also offers extensive business process outsourcing and IT outsourcing services, including data processing, HR benefits management, finance support, and customer relationship management services for commercial and government organizations worldwide. The 133,000 people of Xerox serve clients in more than 160 countries. Note: Xerox® and XEROX and Design®, FreeFlow® and Xerox Wide Format 6622 Solution are trademarks of Xerox Corporation in the United States and/or other countries.